Volavková, Hana. 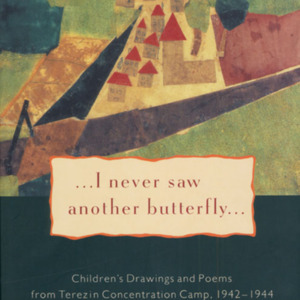 I Never Saw Another Butterfly...: Children's Drawings and Poems from Terezin Concentration Camp, 1942-1944. New York : Schocken Books, 1994, c1993. 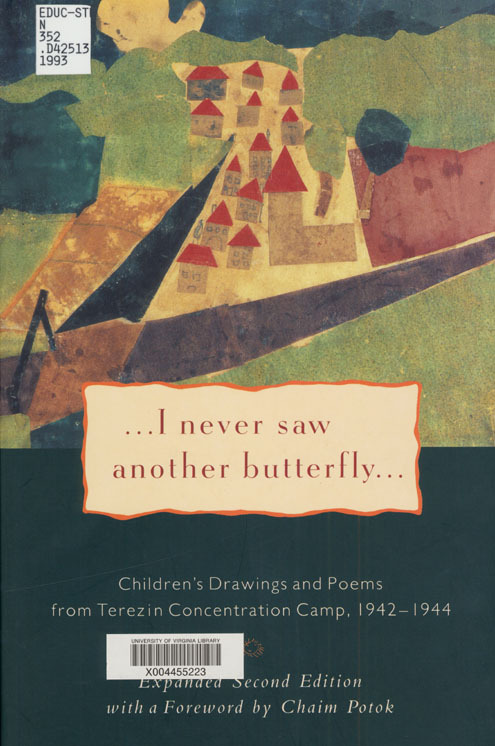 “I Never Saw Another Butterfly,” University of Virginia Library Online Exhibits, accessed April 20, 2019, https://explore.lib.virginia.edu/items/show/630.